Thar she blows! Our cheerful whale Teether is swimming by today to comfort and soothe Baby’s teething pains. He features a big, joyful grin and a safe 100% silicone teething ring. Crafted with luxurious royal blue fabric, this whale is oh-so-soft to the touch and Baby will want to keep coming back for another comforting snuggle. 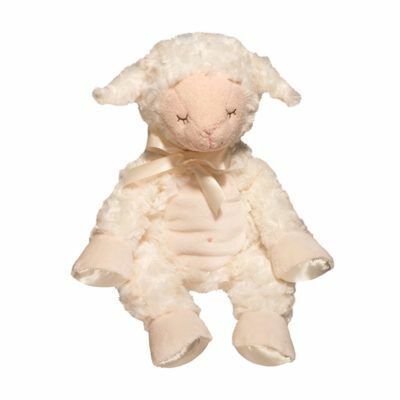 Embroidered details and ribbon accents combine to create a sophisticated soft toy. Designed to be both whimsical and functional, this happy Teether toy is destined to become a baby’s best friend! 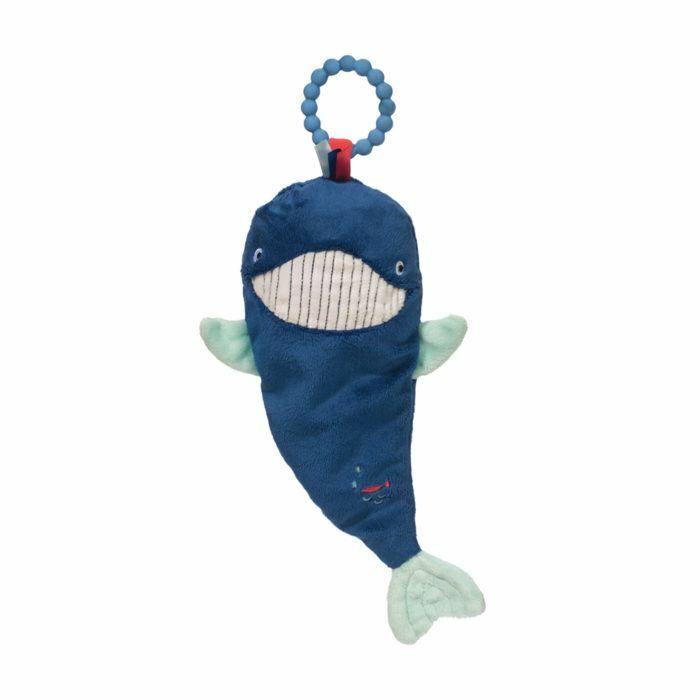 Enjoy this whale Teether on its own or consider matching it with other soft accessories from our Ocean Babies collection. The Douglas company has been creating imaginative plush toys in Keene, New Hampshire since 1956. Products crafted specially for infants have been a part of our line since the early years. 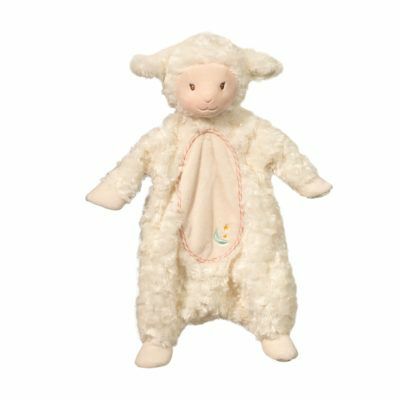 Our dedicated and experienced in-house Design Team continues to bring new faces to our expansive Baby Cuddle Toys line. 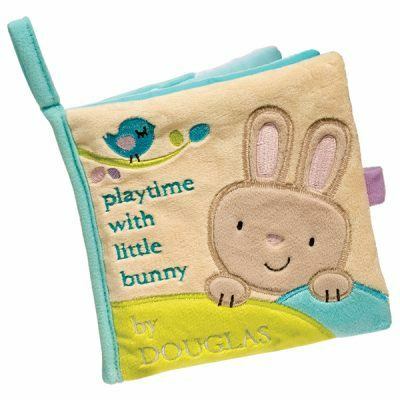 Today, our Baby line features an exciting array of whimsical animal characters. They are crafted with the highest quality materials and feature elegant colors and designs. 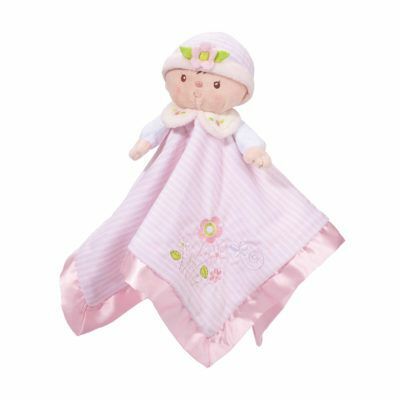 Our stringent safety tests ensure all our plush toys to be safe for infants.